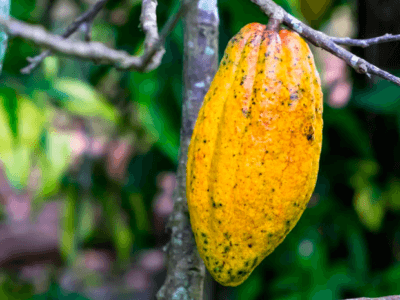 Moody’s Investors Service has affirmed the insurance financial strengths (IFS) ratings of Chubb de Colombia Compañía de Seguros S.A. after the completion of the ACE and Chubb merger by Switzerland-based Chubb Limited (NYSE: CB, formerly named ACE Limited). 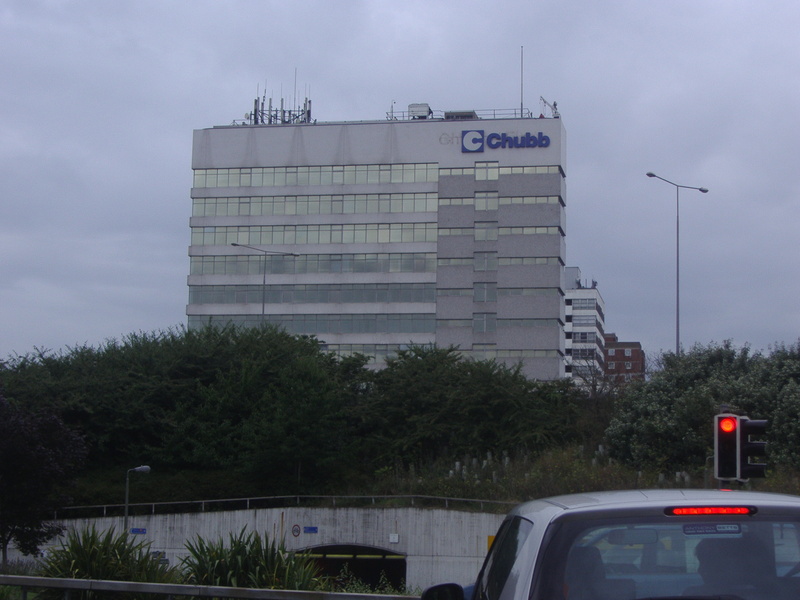 The merger created the largest publicly traded property and casualty insurance company in the world, according to Chubb. Though Ace acquired Chubb, Ace adopted the Chubb brand and the new company will be called Chubb going forward. 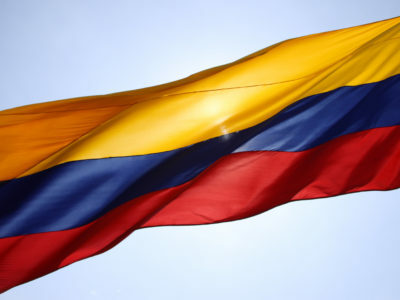 According to Moody’s the IFS rating for Chubb Colombia reflects Moody’s view that the fundamental business and finances, along with support of the global parent will remain under the new entity. 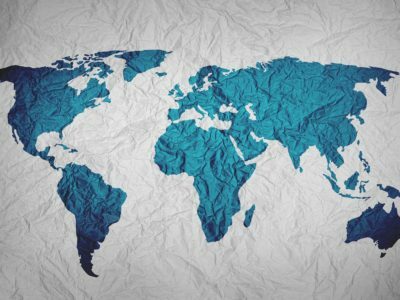 Moody’s also said that Chubb subsidiaries’ credit profiles are meaningfully influenced by the sovereign credit profiles of their respective countries of domicile. ACE paid approximately $29.5 billion in the aggregate in cash and stock, based on the most recent closing price of ACE Limited shares and the number of outstanding shares of The Chubb Corporation common stock at the time of closing. 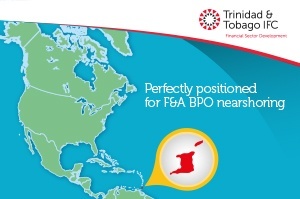 On a pro forma basis, the company has market capitalization of $51.2 billion, annual gross written premiums of $37 billion and total assets of approximately $150 billion. 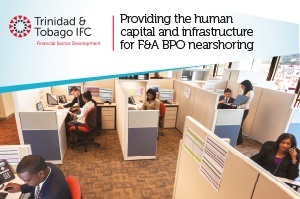 Chubb operates in 54 countries and is a leader in industrial commercial and specialty P&C globally, professional lines globally, and U.S. middle market commercial P&C. 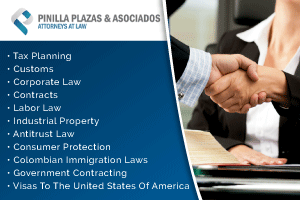 The company is the #1 provider of personal P&C insurance and risk services to U.S. high net worth individuals and families and is a global leader in personal accident and supplemental health insurance. 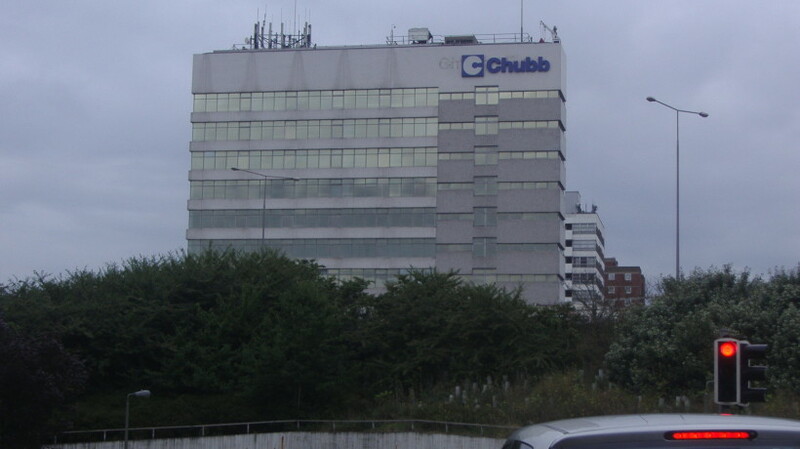 Photo of Chubb’s Sunbury Cross, UK offices copyright David Howard and licensed for reuse under this Creative Commons License.